Three amazing properties to rent! 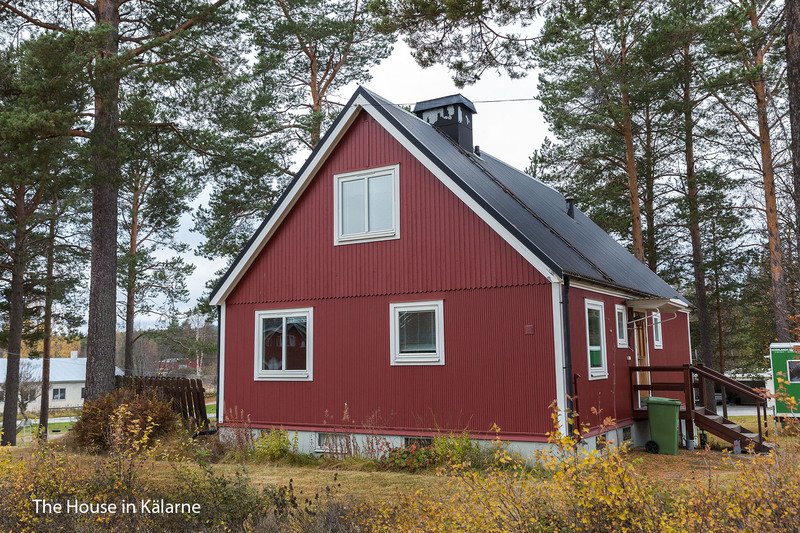 One is located in the south of Sweden and two in the north of Sweden. 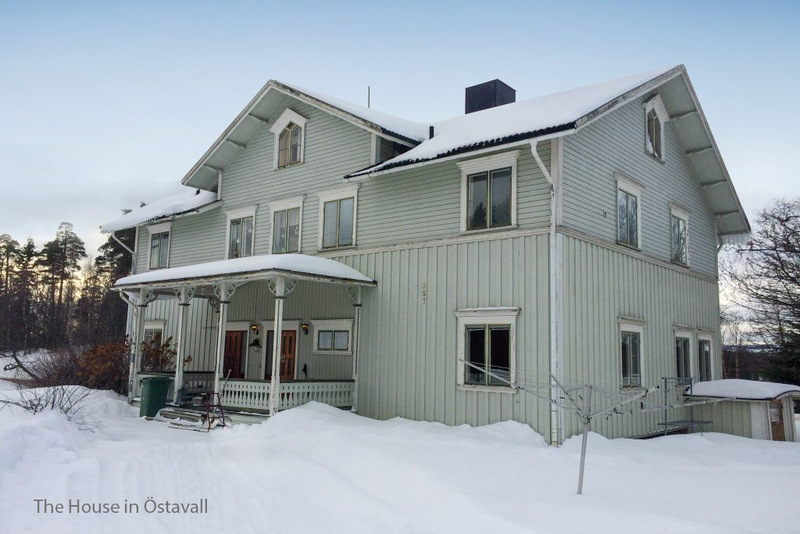 The properties are at excellent use as lodging för workers, companies, tourists, hunters etc. All properties have plenty of space to store equipment, working gear and for drying of clothes. 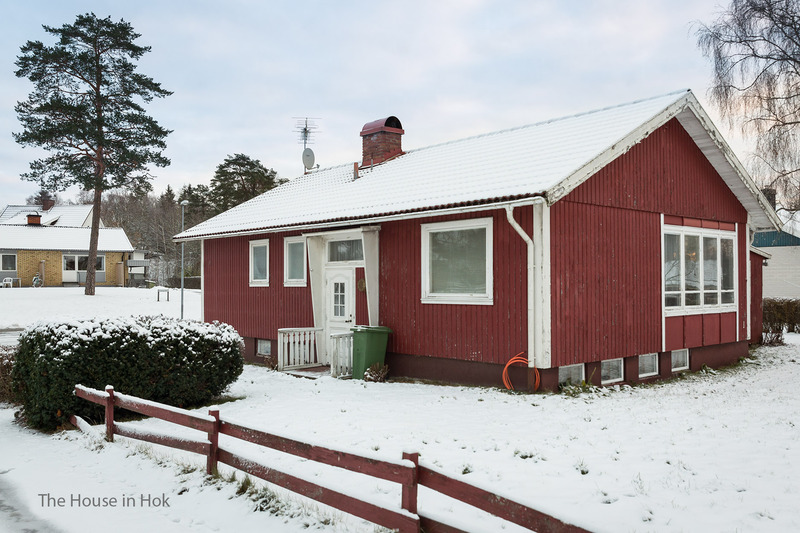 House with three apartement in Östavall, Medelpad. About 30 kilometres south of Ånge. Apartment 1 is for 8 persons: Private entrance, a big kitchen, hallway, bathroom wit shower and toilet. An extra toilet and family room with acces to the terrace. The first bedroom has two single beds, second bedroom has one single bed. The third bedroom has two single beds and the fourth bedroom has a double bed. Apartment 2 is for 4 persons: Hallway, bathroom with shower and toilet. Kitchen and two bedrooms. The first bedroom has two single beds, the second bedroom has two single beds and access to a balcony. Apartment 3 is for 4 persons: Hallway, bathroom with shower and toilet. Kitchen and two bedrooms. The first bedroom has two single beds, the second bedroom has two single beds and access to a balcony. The basement floor is common for all the apartments,technical room with central heating, shower room with two showers, drying room, locker room and three lockable storage rooms. Garage: A garage at aproximately 15 square feet and storage room at 4 square feet is availibale for rent. Entrance floor: Hallway, kitchen and bathroom with shower/bathtub and toilet. Spacious living room with TV, dining area and access to the terrace and garden. The first bedroom with two single beds and the second bedroom with one single bed. Second floor: Two bedrooms with two single beds each, closet and a bathroom with toilet. Basement floor: Boiler room, shower room with washing machine and locker room with the possibility to dry working gear and clothes..
A house with accommodation space for 6-8 persons. Entrance floor: Hallway, kitchen and bath room with shower and toilet. Living room with TV, dining table and access to the terrace and garden. The first bedroom with one single bed and a bunk bed. The second bedroom with one single bed and a bunk bed. Basement floor: Boiler room, locker room with the possibility to dry working gear and clothes. Shower and toilet. The third berdroom with one single bed and the fourth bedroom with one single bed and a bunk bed.